Majority of the commercial and residential buildings use the fiberglass duct systems. The walls of your air-conditioners and ducts usually accumulate a lot of dust particles, debris, and allergens which can have a negative impact on the efficiency of the heating and cooling system and leading to several health concerns too. We, at Air Quality Control Environment Inc., can be the right choice for your air duct cleaning services. We are known for our highly efficient, knowledgeable, and dedicated quality air duct cleaning technicians who have substantial experience in how to maintain a cleaner and healthier living with clean air ducts. With about 2 decades of being in this field, we have earned a solid reputation for ourselves in areas like Delray Beach, Hollywood FL, Miami Beach, Palm Beach, Palm Beach Gardens, and Stuart FL. Here, we have enlisted a few things to check before hiring a company for your air duct cleaning. Take a look. First of all, you should make sure that the quality of services is exceptional. 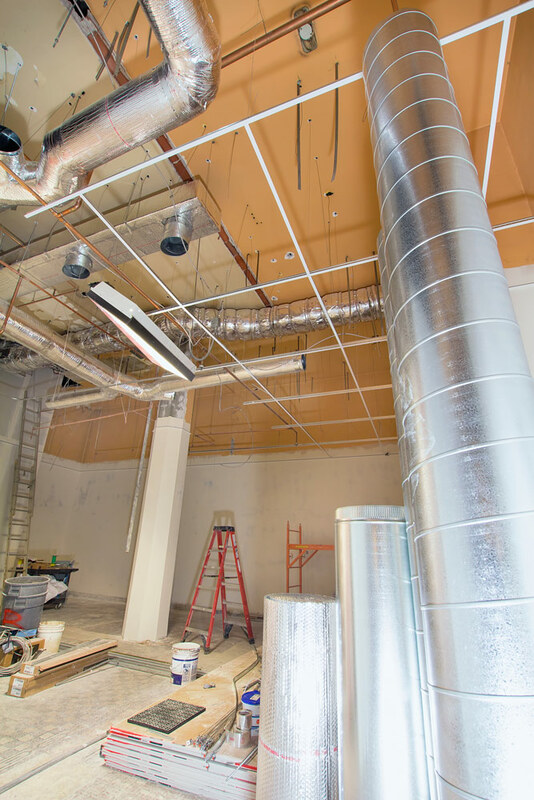 The company should hire experienced, knowledgeable, and trained technicians who go to your house for duct system cleaning and use a variety of tools like air sweeps and whips, cable drives, brush systems, and HEPA filtered vacuum, and so on. They know how to operate the duct, clean its main trunk line, sanitize the different register grills, and then complete the process with a bacteria-killing treatment. Every home improvement project has a set budget. Therefore, you must check whether the duct cleaning company offers a charge which is feasible for your budget. You should compare the cleaning rates in the market and see if you are getting the lowest rates for a great service or not. If you want to hire us for your air duct cleaning needs, then contact us today.